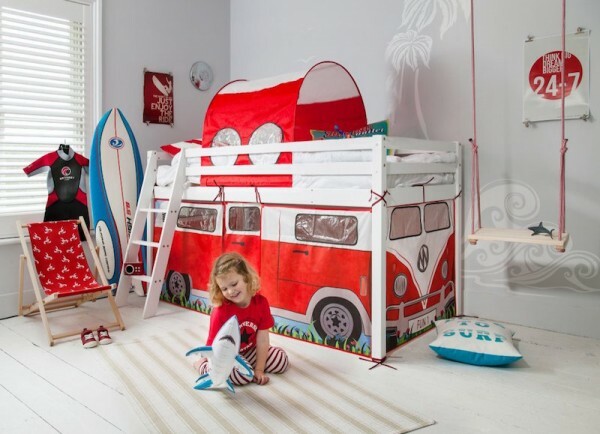 If ‘super cool sleeper’ was listed in the dictionary, it would basically just be a picture of this bed. 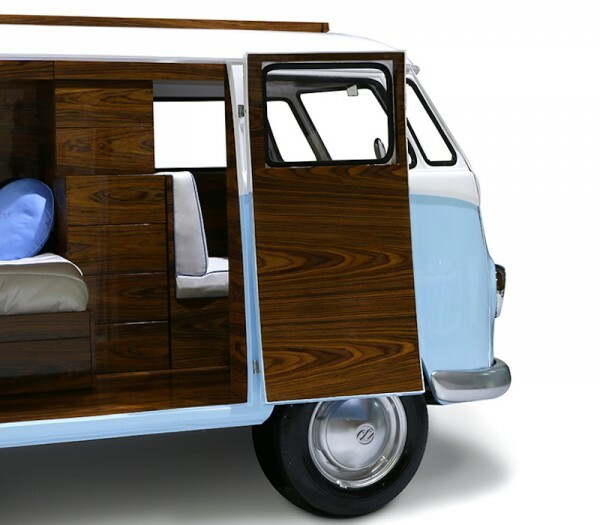 In fact, the Bun Van bed from Circu is so funky that it makes me want to use the word cool twice in one paragraph. It’s just that cool. 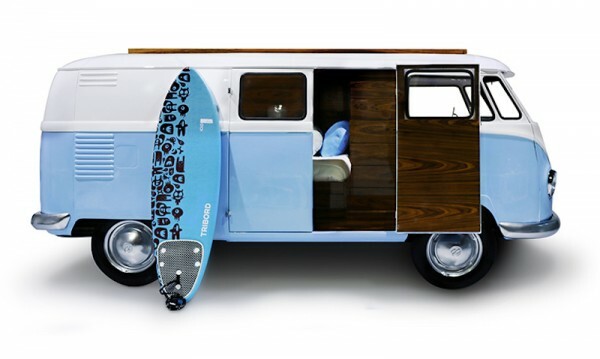 Handcrafted in Portugal by furniture design company Circu, the bed is housed in a fibreglass reproduction of an iconic Volkswagen camper. As well as a bed, the camper is decked out with storage compartments, a TV, desk, mini bar and sofa. All these additions effectively make the van its own room – not just a bed, but a place to hang. 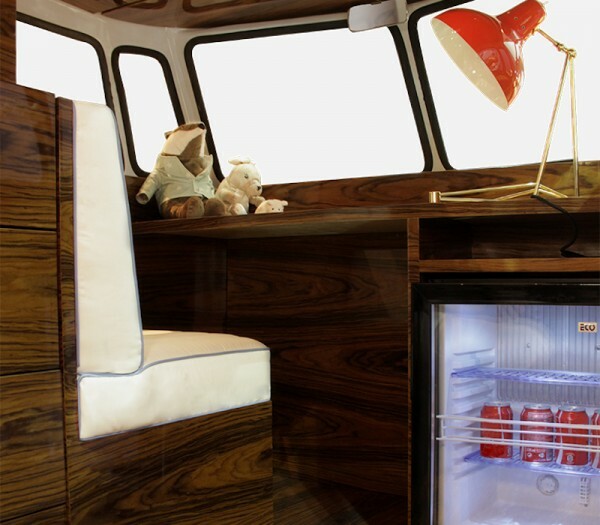 With its fibreglass exterior, chrome plated finishes and a palisander wood veneer, the Bun Van has bags of character. The bed/room is accessed via a set of double doors. You can open it up to the room at large, or shut the doors for a sweet cubby. The bed is available to order through Circu. You’ll need to contact them directly for a quote, but it’s unlikely this statement piece will come cheap. If you’re after the same laid-back feel at a more affordable price than the Bun Van, you might like the Cabin Bed from Noa and Nani. At £159, this solid pine frame with a campervan tent and tunnel is sure to live up to its number plate – Fun 1!